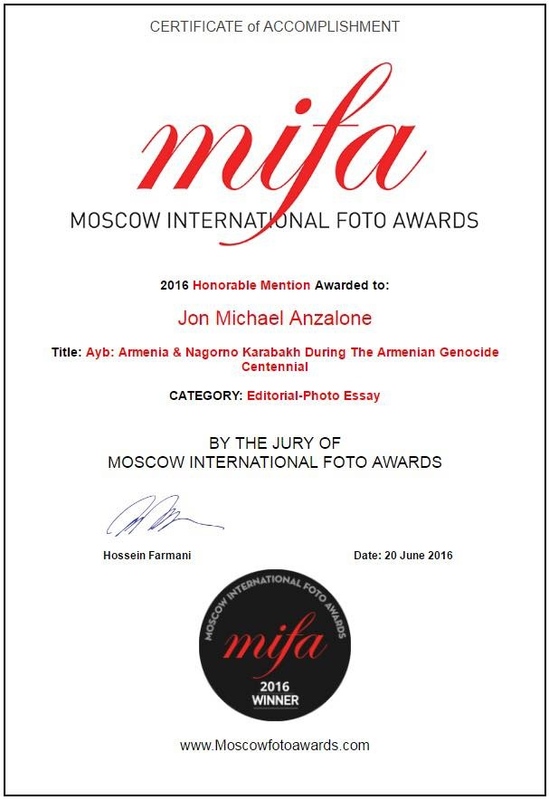 Thank you the Moscow International Foto Awards for recognizing my 2015 photo essay, Ayb. This project is a true culmination of the momentum I put into developing my form and analytics, and I am proud to see it earn this attention. 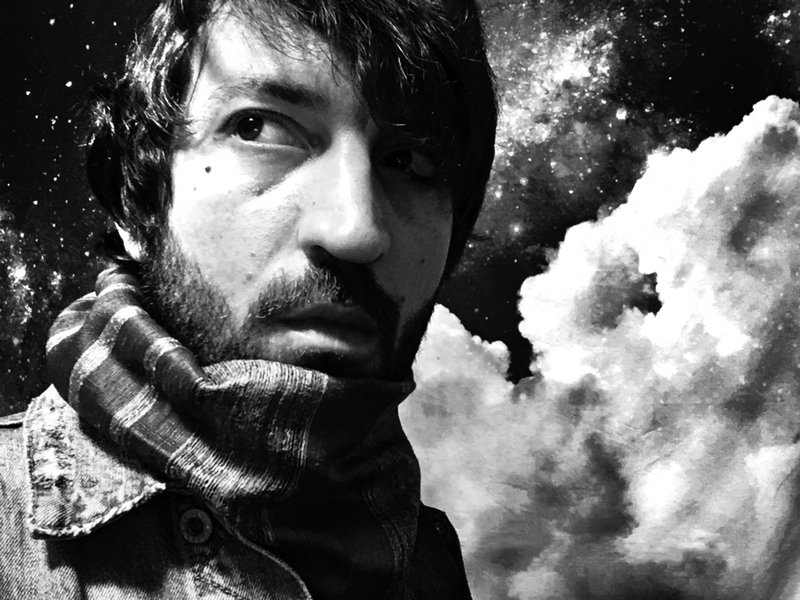 I hope you'll see the project here on visura or my website (a summary portfolio of photos), but also see and read the long form piece on exposure.